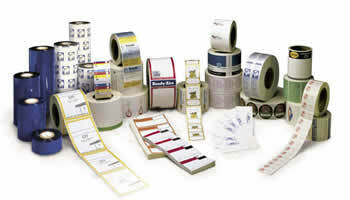 Label Services - We've Got You Covered! 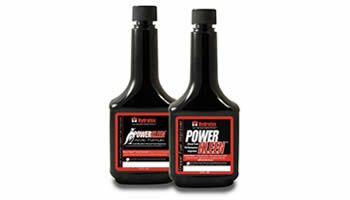 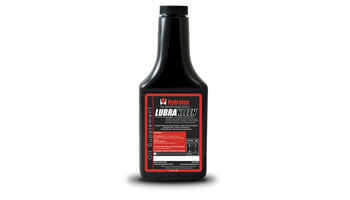 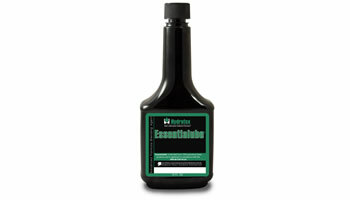 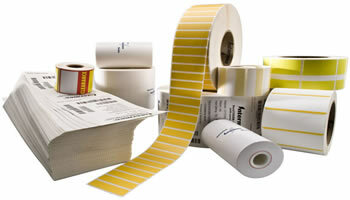 At Label Services, we have experience in Thermal Transfer Labels regardless the complexity of the label. 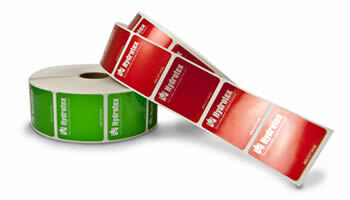 Thermal Transfer Labels are constructed using a special facesheet that is specifically designed to accept heat-activated ink from a thermal transfer ribbon as it passes through a thermal label printer. 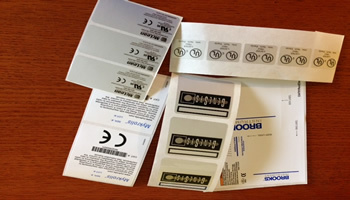 Like direct thermal labels, the barcodes, text and graphics are printed with concentrated heat, but because the text, images and barcodes are transferred from a ribbon, the printed image on the label can better withstand harsher environmental conditions. 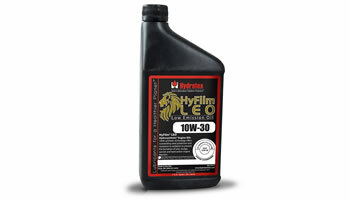 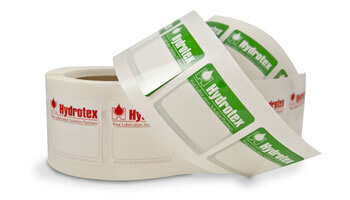 This makes thermal transfer labels ideal for a variety of applications, and when the right thermal transfer label facestock is paired with the right thermal transfer ribbon, they are able to withstand the most harshest environments, including exposure to extreme heat, cold, chemicals and abrasion. 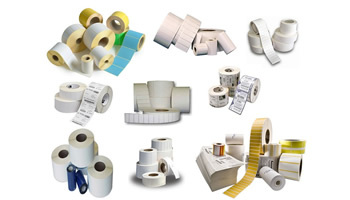 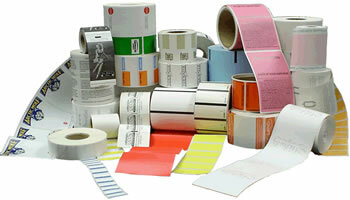 For more information about Thermal Labels and Ribbons, request a quote or contact us directly.